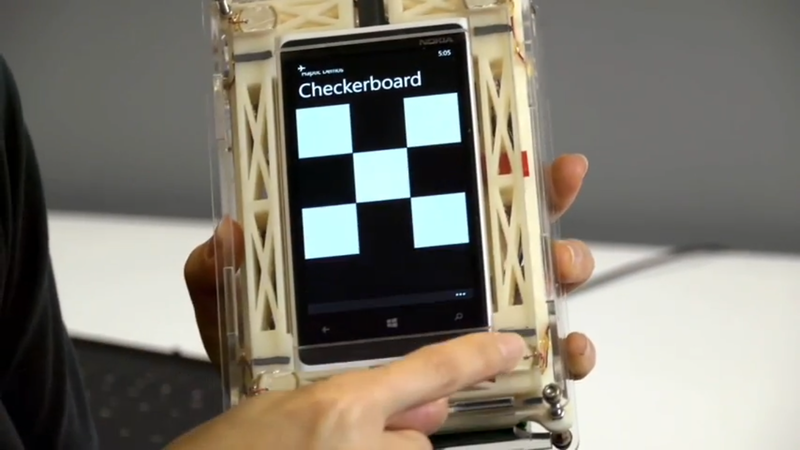 Microsoft research - haptic feedback. Microsoft Research is currently working on a new technology that brings haptic feedback to tablet and smartphone displays. since Apple launched the first-generation iPhone in 2007 with a blast removing hardware keys and transforming them with capacitive touch keyboard or air prevention keyboard as they say.but to type on a glass display you gotta look down and type and hence microsoft considers it a cumbersome experience and it hinders the gaming experience so that is what something that Microsoft wants to fix. 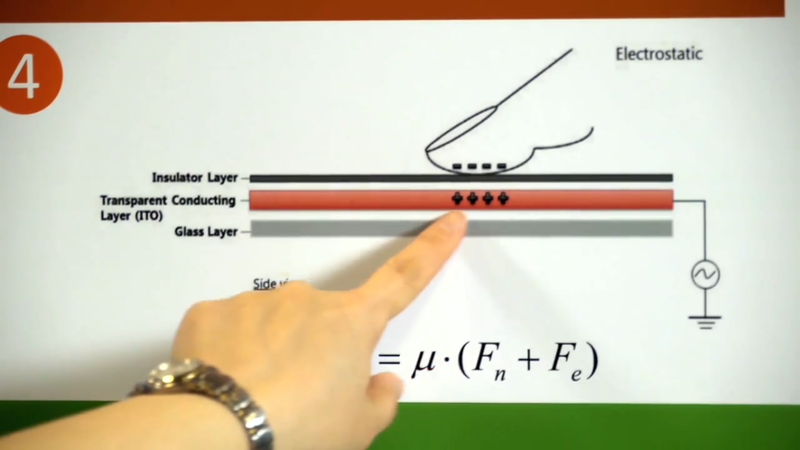 Haptic feedback shows what is same as you type on glass display is common, but instead of having the whole smartphone vibrate, it makes your fingertip feel as you type on a normal keyboard so does the video shows from Microsoft Research. Imagine feeling key clicks while typing on a Touch Cover or a Windows Phone , and locating a tile on a touchscreen through its unique tactile texture . Such effects are realized with piezoelectric actuators and electrostatic haptics technology.